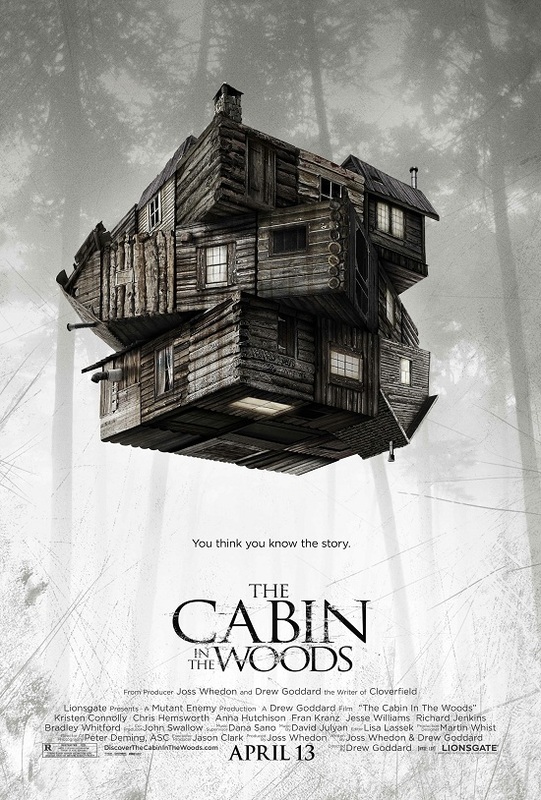 LionsGate Release First Trailer for Drew Goddard & Joss Whedon's Horror 'THE CABIN IN THE WOODS'! MGM have finally made some headway through their financial woes & have released a trailer for director/co-writer Drew Goddard &Producer Joss Whedon's high-concept horror slasher The Cabin in the Woods. The duo have stated that their movie will be a spin on the familiar 'cabin in the woods' formula. The movie stars Chris Hemsworth, Richard Jenkins, Bradley Whitford, Jesse Williams, Fran Kranz, Kristen Connolly, Anna Hutchison & Amy Acker. Lionsgate made a deal with MGM to distribute the movie back in April. Hit the jump to check out the trailer in HD. Synopsis: "Five friends go to a remote cabin in the woods. Bad things happen. If you think you know this story, think again. From fan favorites Joss Whedon and Drew Goddard comes THE CABIN IN THE WOODS, a mind blowing horror film that turns the genre inside out. Produced by Whedon and directed by Goddard from a script by both, the film stars Kristen Connolly, Chris Hemsworth, Anna Hutchison, Fran Kranz, Jesse Williams, Richard Jenkins and Bradley Whitford." I'm reading: LionsGate Release First Trailer for Drew Goddard & Joss Whedon's Horror 'THE CABIN IN THE WOODS'!Tweet this!